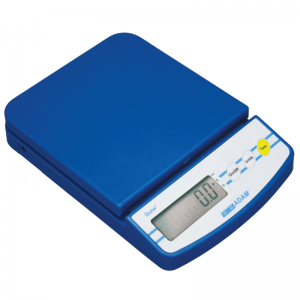 Precision scales as its name implies, its used to find the exact weight to a very small unit as 0.01g. 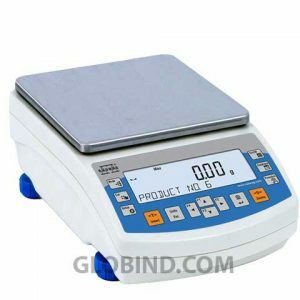 So the capacity range of these precision scales weighing starts from hundredths of grams and up to several kilograms. Therefore must be ensured weighing capacity range to cover the required range. 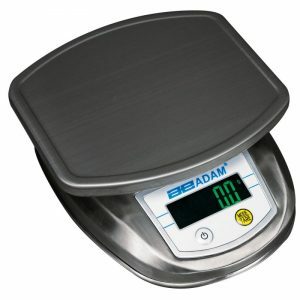 The precision scales posse good value / price. This has a removable heavy plate is very useful for cleaning it. 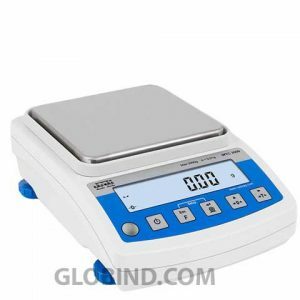 Its high measuring accuracy of 1 g makes this balance a single element within your price range. Precision scales vary according to their accuracy. The scope of this precision scales spanning over areas of research / development, production and trade control. 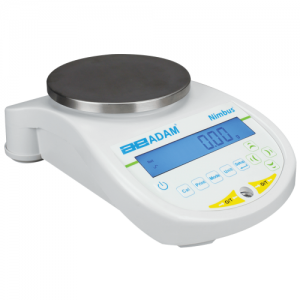 Along with the range of weighing capacity, there is another variable to consider in precision scales and readability the balance accuracy. Readability is the extent to which the results will be balanced and accurate, this need for precision is critical and is such an important feature as the capacity range. Readability gives the degree to which the result is given accurately. 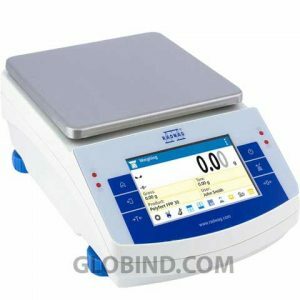 This precision scales is ideal for use in manufacturing facilities, in laboratories, in controls input output of material, and also for mobile use equipment; also have ISO calibration, which is the global developer voluntary international standards and facilitates global commerce by providing common standards between countries. 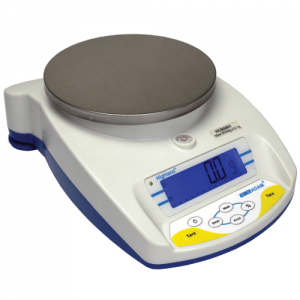 Replacements 100% compatibles for our Precision scales. 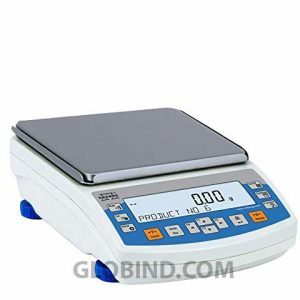 We have many products capable replacing any precision weighing scale in our stock because they have similar and appropriate features that provide efficiently same results as all pieces plus immediate availability product in order provide the best most attention, between hours your choice. Contact us now! We have a group of professional highly qualified with long trajectory to its full available, as organization open them doors a countless opportunities. with regard any choice any product that you requires, based us its need. Offer an immediate advice relation to choice any product related at market weigh-in. Contact us through our email addresses or directly on our telephone lines requesting advice quotes interchangeable products completely free. 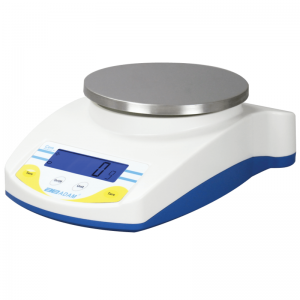 Precision Balance Radwag PS 4500.R2, the pan is made of stainless steel, USB interface, are specially designed to obtein the best measurement results. 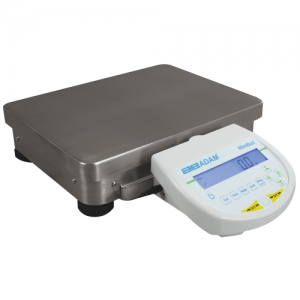 Our Precision Balance Radwag PS 4500.X2 customised display, quick access to database information. 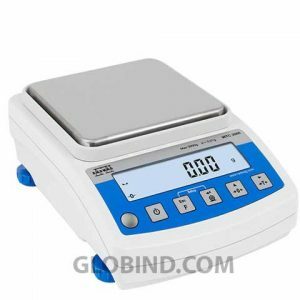 specially designed to obtein the best measurement results. Our Precision Balance Radwag PS 6000.R2 customised display, quick access to database information. 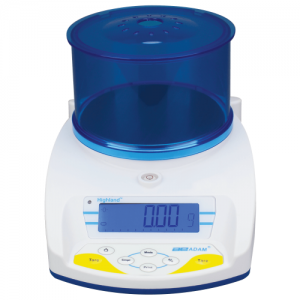 specially designed to obtein the best measurement results. Our Precision Balance Radwag PS 6000.X2 customised display, quick access to database information. 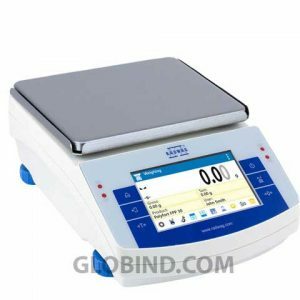 specially designed to obtein the best measurement results. 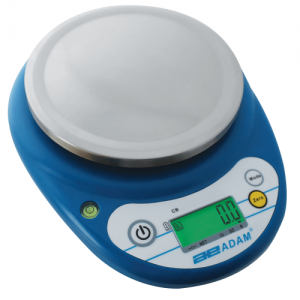 Precision Balance Radwag WTC 2000, with readable LCD Display, the pan is made of stainless steel, USB interface. Quick access to database information. 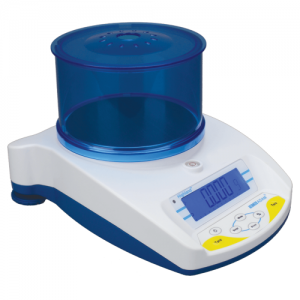 Our Precision Balance Radwag WTC 600 with readable LCD Displa. . Quick access to database. 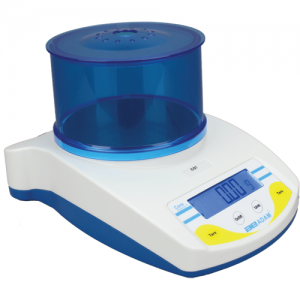 Specially designed to obtein the best measurement results.